Luminescence has been crowned the South-East region’s Best Property PR for its exceptional work with Essex-based Clear Architects, by the Chartered Institute of Public Relations (CIPR). 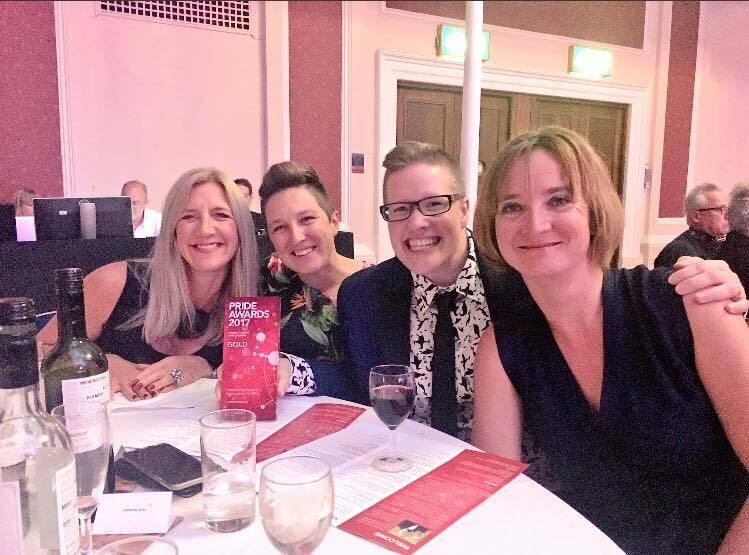 Celebrating at the black-tie event at The Guildhall in Cambridge on Thursday 28 September, Luminescence was awarded a Gold CIPR PRide Award 2017 in the Construction, Property or Infrastructure category. The 13-month campaign* attracted and converted wealthy clients, and achieved 632,000 coverage views in key titles such as The Sunday Times, The Metro, The Daily Mail, Grand Designs, Real Homes, KBB and RIBA Journal. The practice reached 465 million online readers and was voted ‘Best of Design’ on Houzz (by 40 million web visitors, beating 1 million other home improvement and design professionals on the social media platform). The team had demonstrated how a highly targeted approach had achieved enviable national and consumer media coverage of the architectural practice, and how Luminescence has increased brand awareness and acted as a strategic partner to Melanie Clear, founder of Clear Architects. Last year, Luminescence was awarded Gold for Best Low Budget Campaign at the CIPR PRide Awards 2016 for its work on ‘TechConnection’ for international law firm Taylor Vinters (view the Case Study). The award win came on the same day as Luminescence launched its re-brand. “It has been another stonking year for Luminescence and it is great to be back celebrating another CIPR PRide award win. We were a Finalists at the national CIPR Excellence Awards for our work with Clear Architects earlier in the year, so it has been great for the property PR team to be acknowledged as best-in-breed for the region we cover. Architects often want their projects to speak for themselves but after the catchy picture gets a prospect’s attention, it is how the architect or architectural practice conveys trust, knowledge, authority and dependability that will determine whether a prospect becomes a client. News of the award commendation was covered in several regional newspapers, including Cambridge Independent and Business Weekly. Read the article in Cambridge News, here. 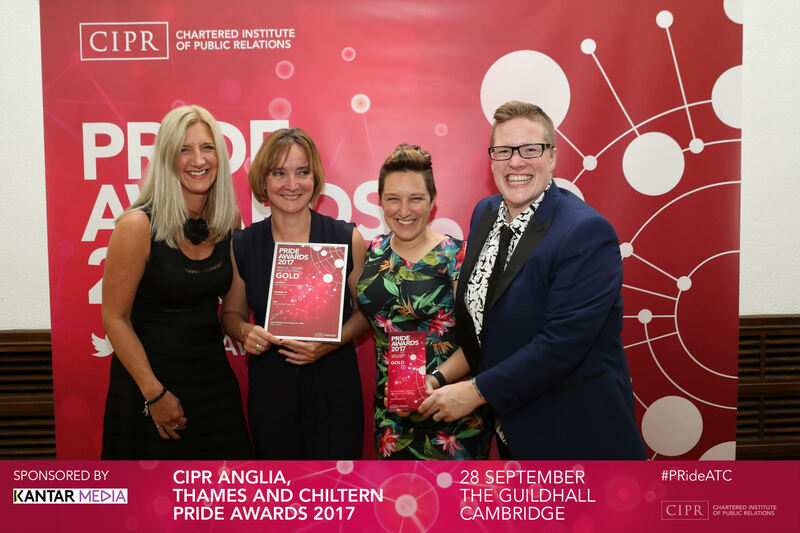 Read our winning case study or view all the categories and the other fabulous CIPR PRide 2017 winners. *The award submission figures differ from the Clear Architects Case Study on this website as it covers a different time period.